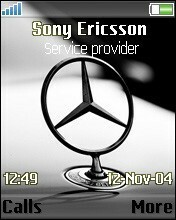 Visit WAP site version » WAP.GRUZSOFT.ORG » for more free mobile themes! 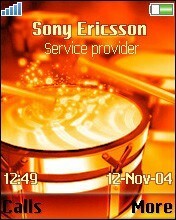 Visit WAP site version and start free themes download using your mobile phone! 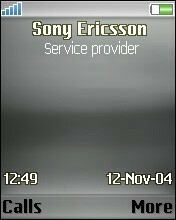 P.S! 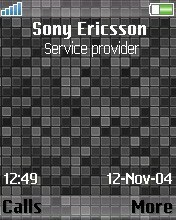 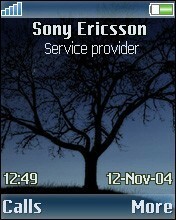 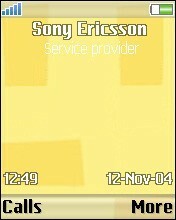 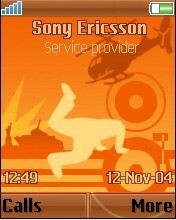 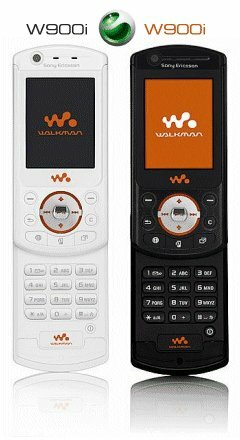 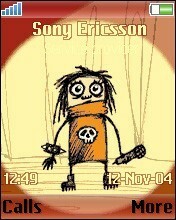 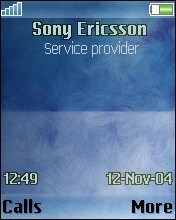 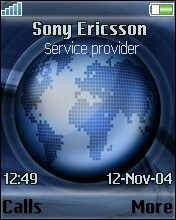 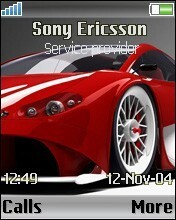 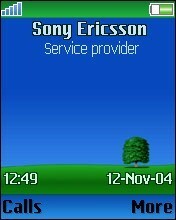 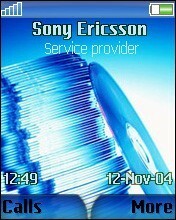 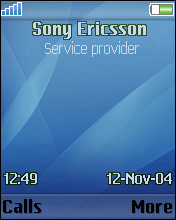 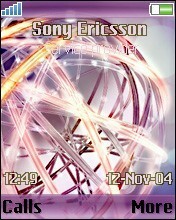 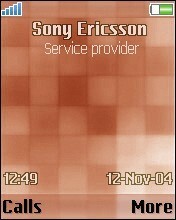 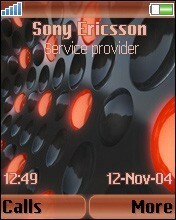 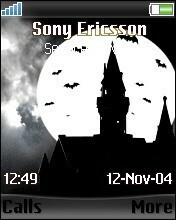 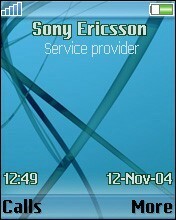 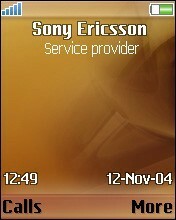 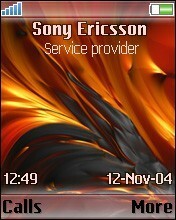 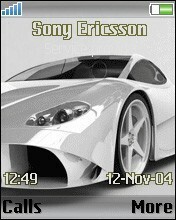 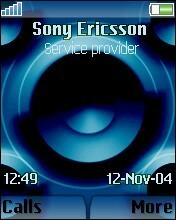 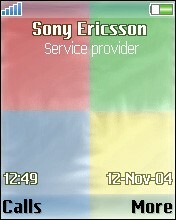 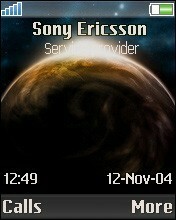 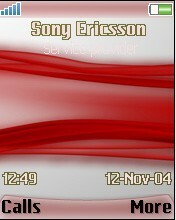 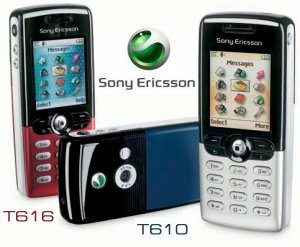 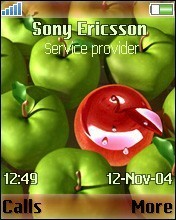 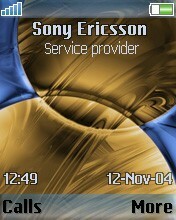 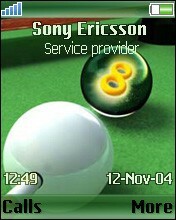 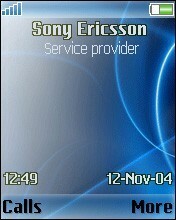 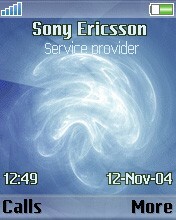 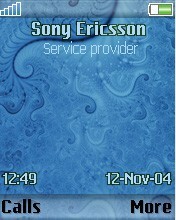 These themes do not work with SonyEricsson K700i and others younger models. 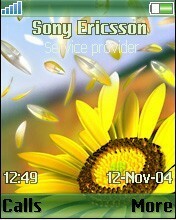 Click picture and save selected theme *.thm for your mobile phone. 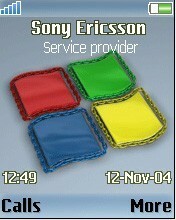 Visit WAP site WAP.GRUZSOFT.ORG and start download themes into your mobile phone!